Summer isn’t over! I will hang on to the warm weather, picnics, bar-b-ques, swimming, and all things summer as long as I can! 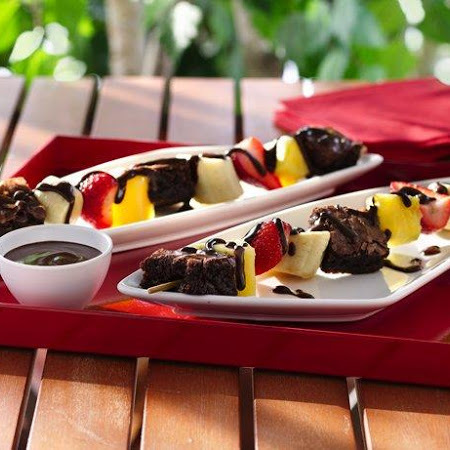 These Brownie ‘N Fruit Kabobs should do just the trick!